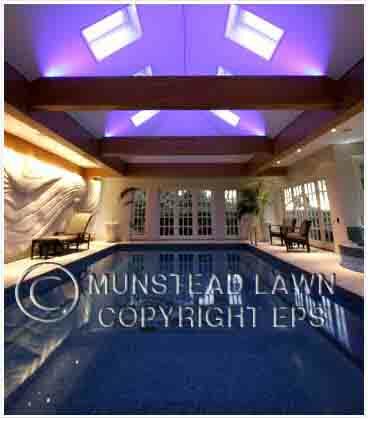 We are the UK's leading designers & installers of pools and spas and their supporting mechanical and electrical systems. We provide a design, manufacture & install service tailored to the requirements of each individual case. With 60 years of combined experience within the pool industry, our expertise covers the full range of pool services - from design of residential through to large commercial systems. We design pools & spa systems of an exceptional quality, which are always thoroughly checked to ensure they meet our standards, and those of SPATA before handing over to the client for years of pleasant & safe swimming. We provide deatailed engineering drawings of our systems to help your design team who may not be familiar with indoor pool systems. These drawings also assist your site contractors, and are modified to become part of the maintenance manuals.